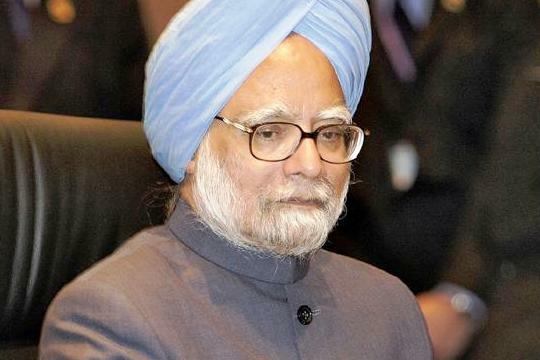 When Dr Manmohan Singh announced Prime Ministers’ Reconstruction Plan in November 2004, it envisaged projects worth Rs 24,025.55 crores. Now it costs a whopping Rs 33177.85 crores, probably because of the time and cost overruns and rolling of certain routine projects and schemes into it for the sake of ‘monitoring’. But seven years after, only Rs 11146.21 crores (33.59%) were spent by August 2011. PMRP projects are implementation differently. Projects worth Rs 6199.66 crores (18.68% of the total PMRP) falling under state sector are implemented by the state and by now Rs 4349.71 crores (70.16%) is already spent. Central sector projects are divided into two parts – one part is being implemented by various state government agencies on behalf of the centre and another part is directly handled by the central government institutions, mostly the NHPC and the BRO. Of the Rs 6341.35 crores worth projects (making 19.11% of the PMRP) being implemented by the state government for the centre, the implementation is to the tune of Rs 1624.74 crores – a target achievement by 24.61%. But the state government functionaries say the low level of achievement owes to the lack of decision of capital intensive JNNURM projects – Rs 552 crores for augmentation of drinking water in Jammu city, and drainage systems for Jammu and Srinagar cities that would cost Rs 1741 and Rs 1470 crores. Central government agencies are left with projects worth Rs 20636.84 crores. These include NHPC’s six power projects, a power transmission line connecting Srinagar with Leh and six defence roads. By the end of August, the expenditure under this sector is at Rs 5171.76 crores which makes target achievement of 25.06 percent.